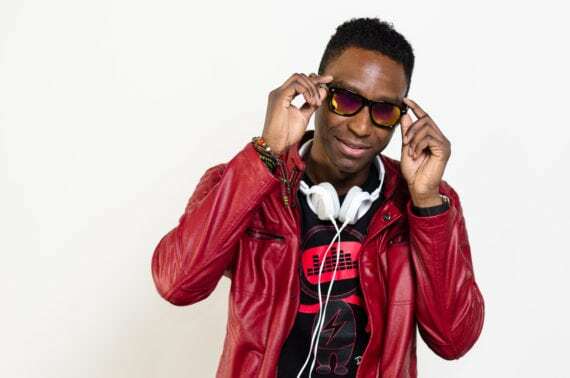 Both the energy London-born, Canada-based DJ/Producer Danu5ik emanates and the music he creates and spins is particularly infectious, setting both sound systems and dance floors on fire. 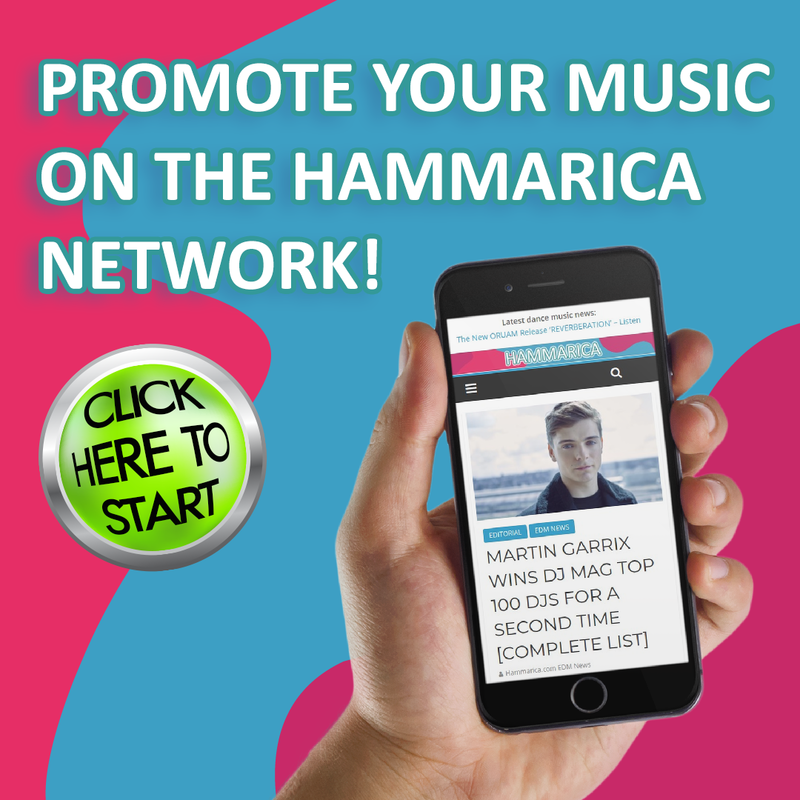 The album titled “Synthonization” was written and produced by the rising star who wrote it with a unique twist – each track highlights a different feature of what builds his mesmerizing EDM sound, showcasing his ability as both a musician and performer. The enthusiasm surrounding the album is skyrocketing. So after the tour, what’s next? 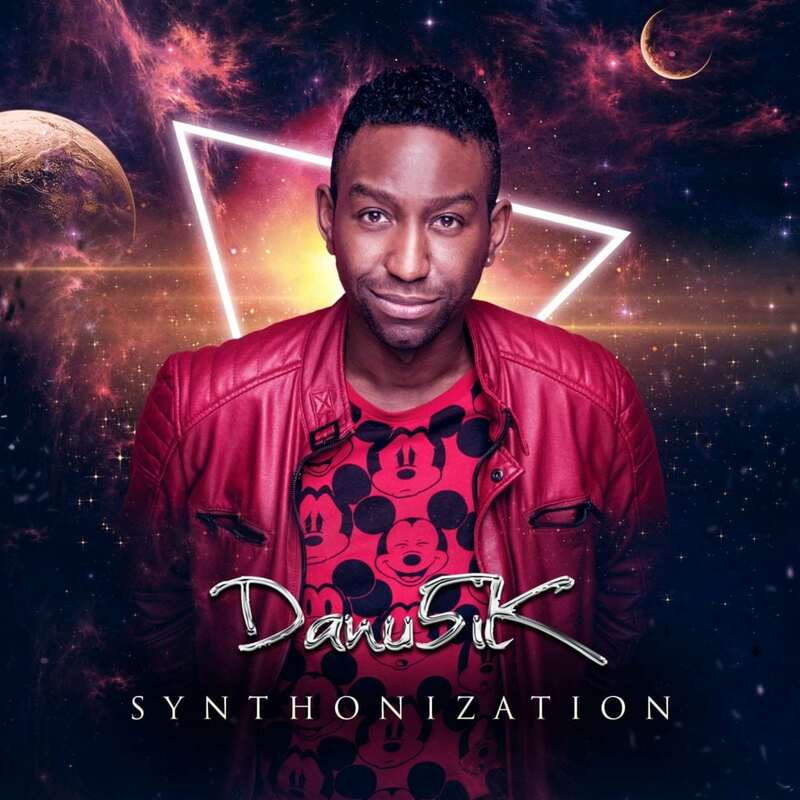 The post Avicii Influences Danu5ik Towards Synthonization appeared first on Hammarica. Separator image Posted in Promoted Post.